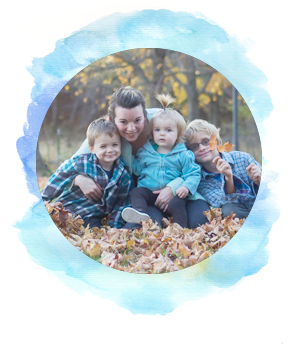 Today is letter I for the A to Z blogging challenge and, following yesterday's instructions on how to print invitations cheaply from home, I'm here to present two free printable invitations! 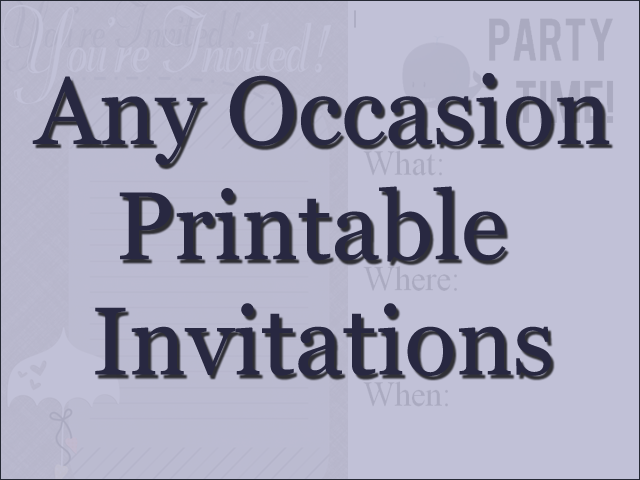 These invitations could be used for almost any occasion. Simply print and fill in the blanks! 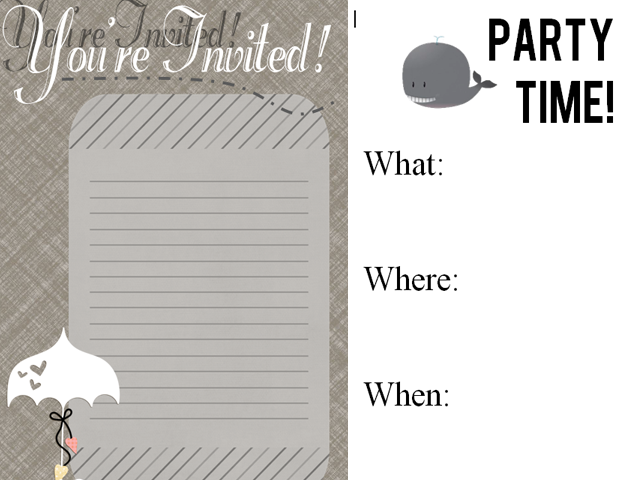 We have a very classy and elegant Umbrella Invitation and then a more fun, clean Whale Invitation. Again, both of these are 4x6. Enjoy!